A brain training system called Decoder is being compared to the Attention Deficit Disorder (ADHD) medication Ritalin in a new study published by the journal Frontiers in Behavioural Neuroscience (via the New York Post). The improvement in mental performance after using the app is similar to the effects seen when a person uses a stimulant like methylphenidate (Ritalin). The study was made up of 75 adults placed in placed in three groups. One group used Decoder over eight sessions, each lasting for one hour. The second group played Bingo, and the third group played no games at all. The participants who used Decoder scored higher than the other two in a test measuring their attention and concentration. The difference between the group that played Decoder and the other two groups is significant and compared to the results seen by those who take stimulants like methylphenidate or nicotine. 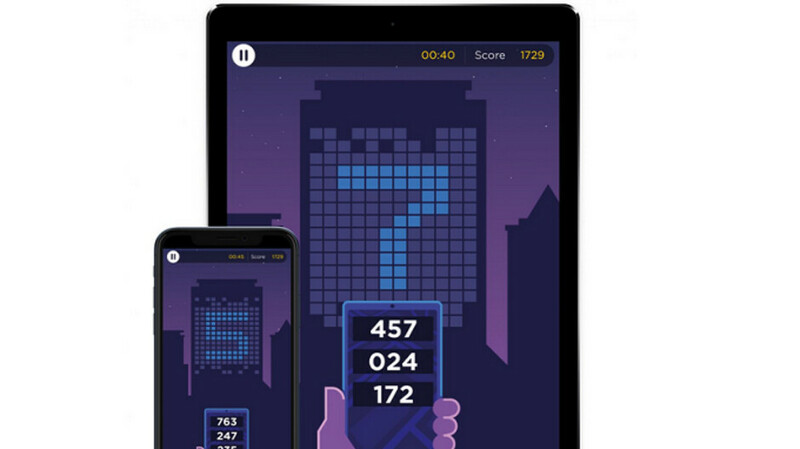 Decoder was sold to a developer, which included it starting today in the iOS version of its brain training app Peak. Decoder will come to the Android version of the Peak brain training app sometime later this year. I just played this the other day. I didn't know that this was the connection.